The lion roars from the shadows of the baobab tree as the zebra darts past. The ground shakes with the thunderous footballs of elephants. Looking through your binoculars, you zoom in on the towering giraffe slowly lowering its neck to the edge of a pool of clear water. The watering hole is key to survival under the sweltering African sun. You wait patiently, excited to see even more animals on your safari. 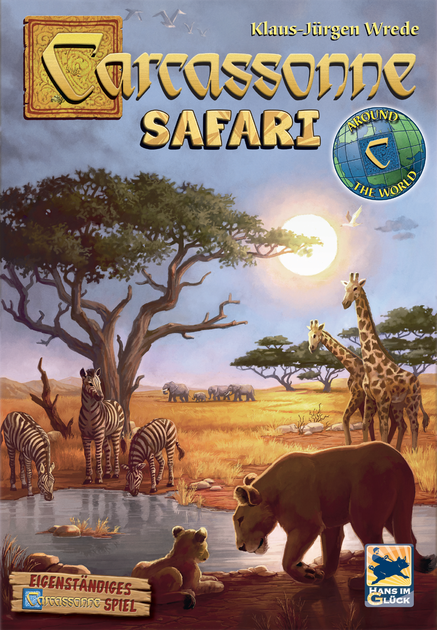 In the standalone game Carcassonne: Safari, players go out on a safari and try to see as many animals as they can. Sometimes you will see animals while taking a nap under a big baobab. 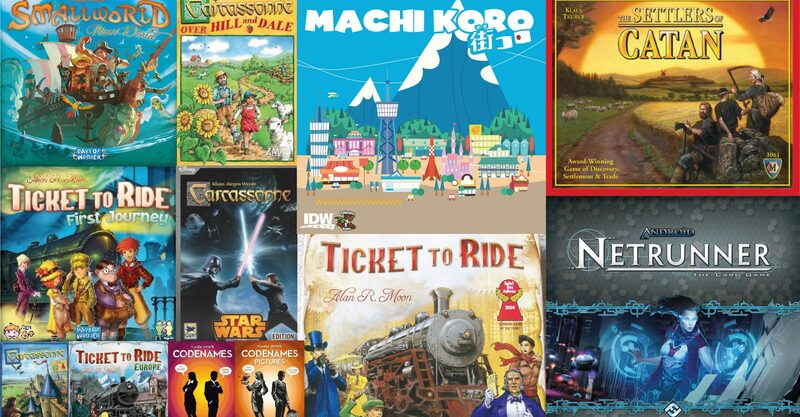 Spotting a giraffe, monkey, elephant, and zebra is a wide variety of creatures and will score ten points. Clever tile placement to provide more variety in your exploration across the savanna will be key to victory. Whoever spots the most animals will amass the most points and be declared the winner! Despite these animals hiding in the bush, in the savannah, or near watering holes. Help your friends to dig out such holes and receive bonus points. After the watering hole has been started, each new animal tile will score points. 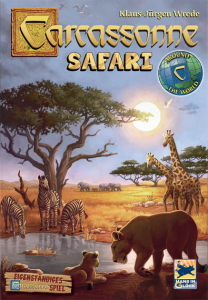 Since the watering hole is a gathering place for many creatures, it can only be completed by placing four different animal tiles. Once complete, the owner of the watering hole will score three points. 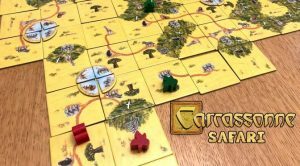 Travel to the African savanna and experience the classic tile-laying game with a new twist in Carcassonne: Safari! Available here.